Not a big fan of green but still wanna look festive on St. Patrick’s Day? 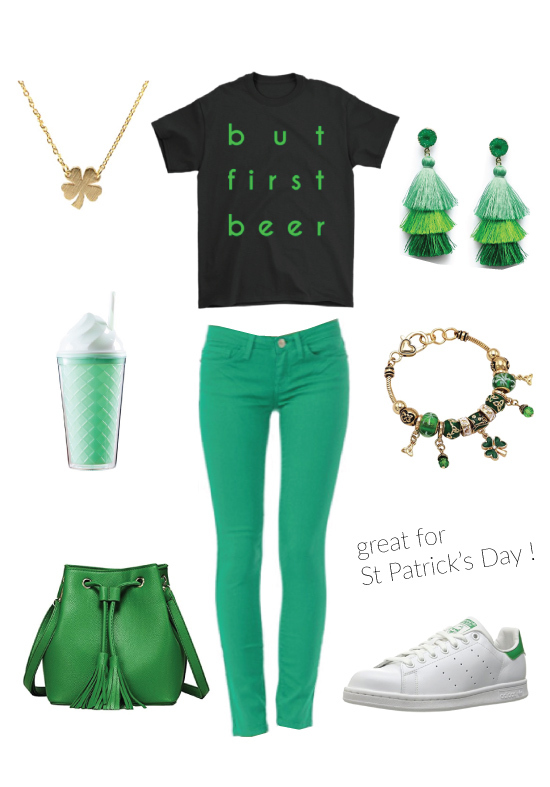 Here’s a simple and stylish St. Patrick’s Day outfit idea for teens and college girls. 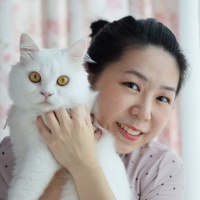 We have picked 9 inexpensive and cute fashion items that you can wear over and over again on normal days. Scroll down to see now! Teens are not allowed to drink but hey, we can wear it instead! 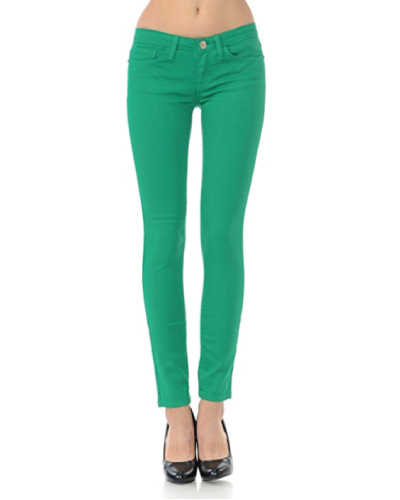 Slim fit skinny jeans that give yourself the appearance of longer legs. We should own at least one pair of white sneakers. 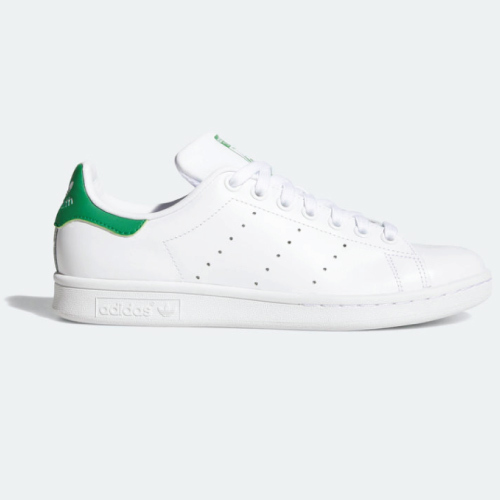 The classic-style Adidas Stan Smith is worth investing. All white design with contrasting green heel tab. Wear it to school, parade, shopping and more. 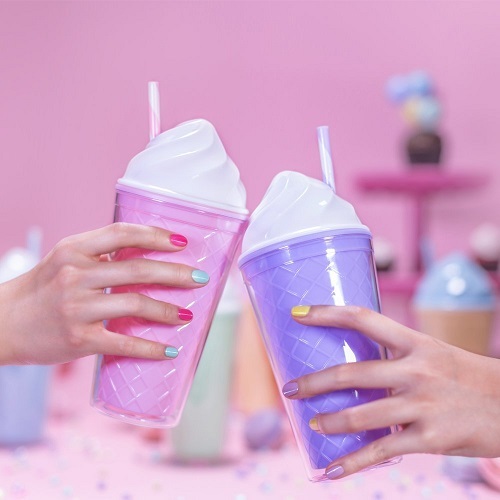 Hold your favorite beverage in this ice cream tumbler. It is cute and green. 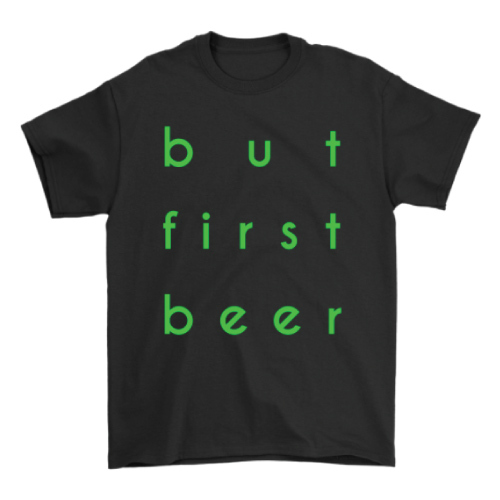 Fits your St. Patrick’s Day outfit perfectly. other colors that you will love! 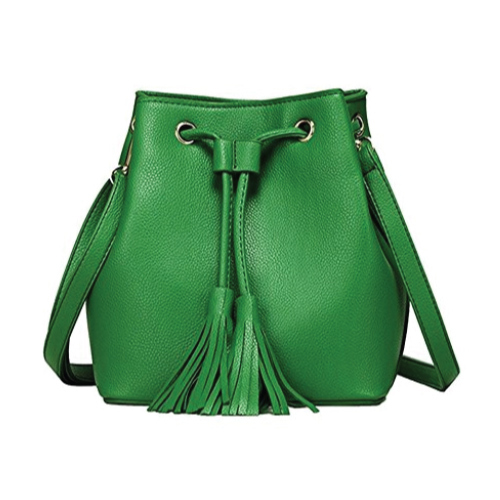 Join the St Patrick’s Day parade, hit the street with this green bucket bag. It is good-looking, roomy and sturdy. 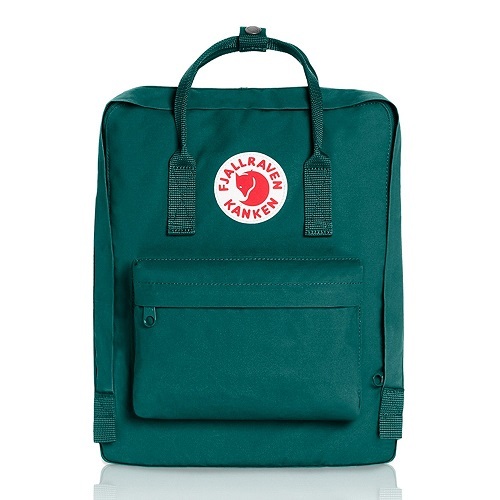 Complete your St Patrick’s Day outfit for school with this green backpack. Vintage style, large capacity. Perfect for storing books, laptop and more. 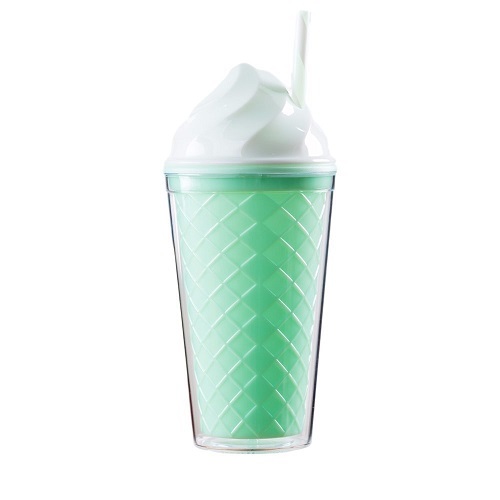 Don’t forget about shamrock. 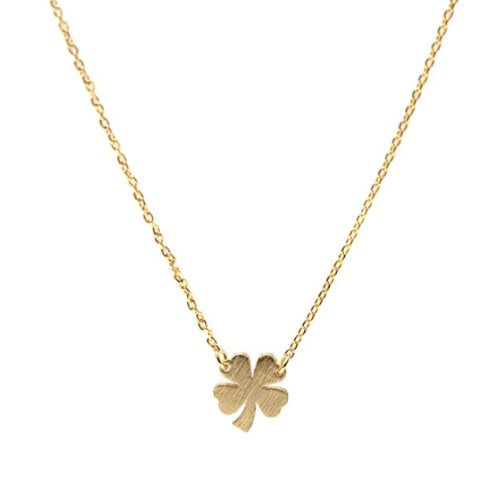 Wear it and feel lucky. 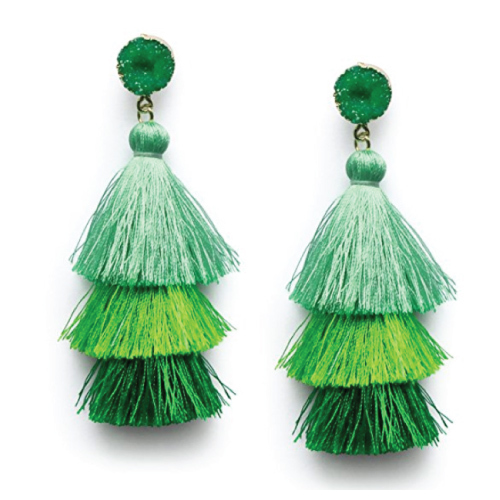 Dangle tassel earrings for a more hip and chic style. Green color definitely makes us look fresher. 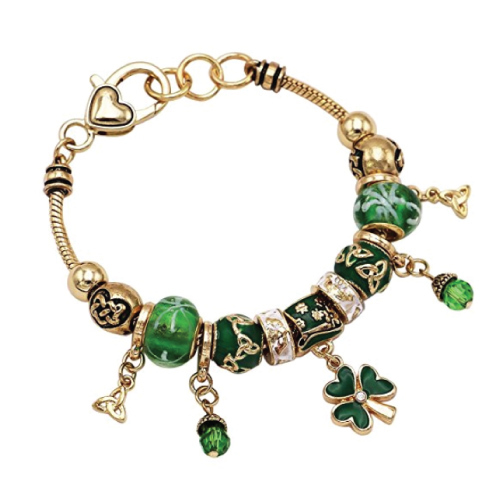 There are so many attractive beads and charms hanging on this bracelet.